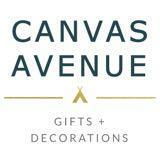 canvasavenue Great buyer! Thanks so much for supporting us! 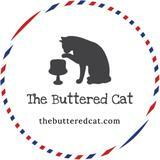 thebutteredcat Pleasant customer and transaction. Prompt, clear communication. A pleasure to recommend. Thank you for your purchase. I buy more than I sell. Prefers straight talk & no going in circles. Let's be courteous. Suited for plain top. 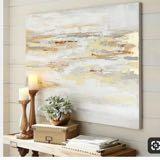 Long and muti layered (refer to photos). Clearing as this is an impulse buy and never use at all. Meet up at Nex, Serangoon, Bartley, Promenade. Posting is also an option. 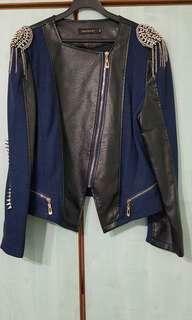 Selling this semi leather / fabric Rock Inspired jacket. Bought online and used once for D&D. I stitched metal spikes on the sleeves & shoulder fringe rivets too. 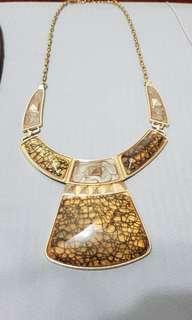 Statement piece & no similar piece guaranteed. Size can be L or XL. Very good condition, well maintained & clean state. 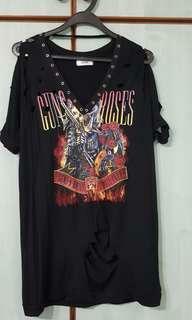 Selling this Gun & Roses T shirt. Used only once for Rock & Roll themed D&D. Very good condition. Washed and maintained clean. 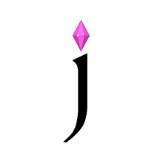 Can fit an L to XL. 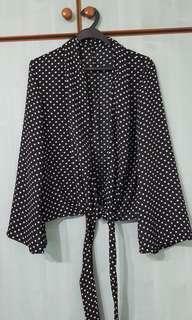 Selling this polka dot top outer wear. 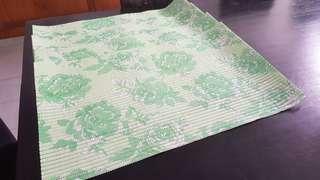 Can be used on top of an inner shirt. With bell sleeves & tie styling in front. Bought online. Never been used but tag removed & washed, so there labelled as used. In very good condition. Light material and suited for Singapore weather. 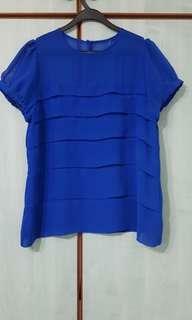 Selling this blue chiffon top previously bought from Robinsons. Used 2x and stored thereafter. Still in very good, usable condition. Light material & suited for Singapore weather Size - L / Approx 12. 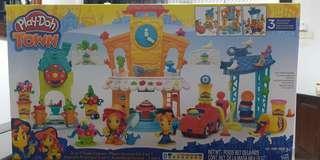 Selling this unopened pack of Play Doh Town. Ideal for 3 year old. Purchased few toys as gifts however some were unclaimed, hence selling. 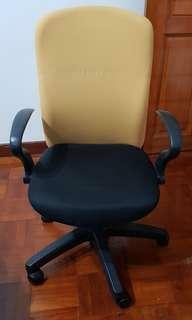 Item has been in storage for approx 6 months. Pick up option at Bartley or Meet up at Bartley MRT or Serangoon MRT. Other meet up locations, maybe arrange. Selling these 4 pcs of floor mat. Used for 1 week. Decluttering. 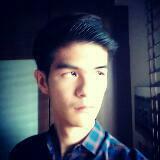 Pick up only or meet at Bartley MRT.. 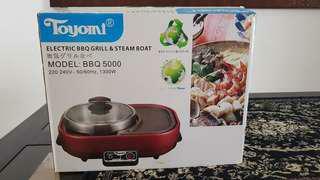 Selling off this Toyomi Electric BBQ Grill. Used once only. Decluttering as we just moved house and we have less storage space. Pick up option or meet up at Bartley MRT. 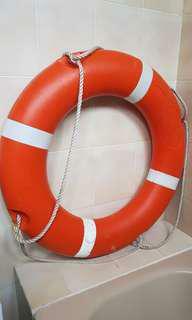 Selling Lifebuoy. Used as bathroom decor for 2 years. Still in very good condition. Pick up option only at Bartley. Address to be provided upon confirmation. 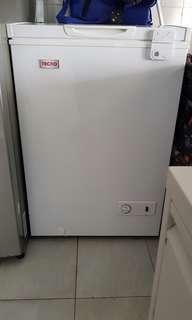 Selling this 1.5 yr old freezer. Still in great condition. Selling as we have 2 fridge now and we dont need the extra freezer. Viewing can be arranged. Kindly arrange your own pick up. Feel free to ask for any questions. 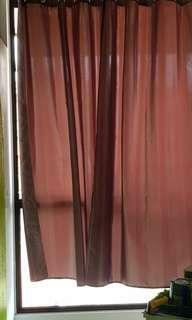 Selling 8 pcs of plastic plants. 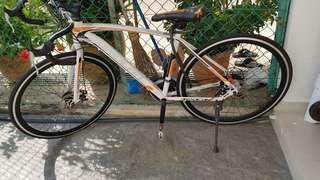 Used for 2 months only. 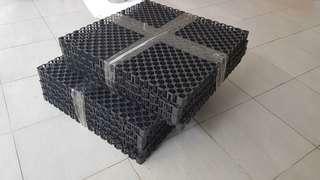 Can be use for plants, pet mat etc. Size 30cm x 30 cm. Decluttering. Pick up option only at Bartley. 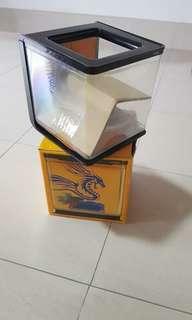 Giving away this small fish tank. Used for 2 months. Pick up option only. Selling EARTHBORN PRIMITIVE NATURAL Chicken Dog food Good for dog 6 months onwards. 1 new pack / 12 kg for $100 1opened pack / 9.5 kg for $75 Get both for $160. Pick up option only at Bartley. 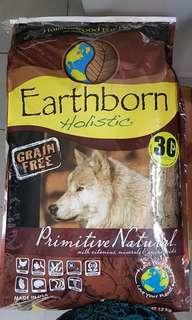 Selling as we are changing our dog's diet to prescriptive food. Bought 2 packs in the US. Used 1 and and 1 remained unopened. can fit L or XL sizes. 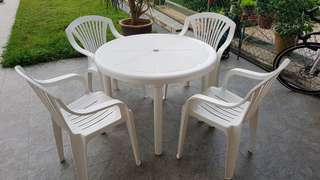 Selling this plastic table & chairs set. We have this for 2 yrs as an outdoor set, hardly use though. Still in good, clean condition. Pick up option only. Viewing is fine.